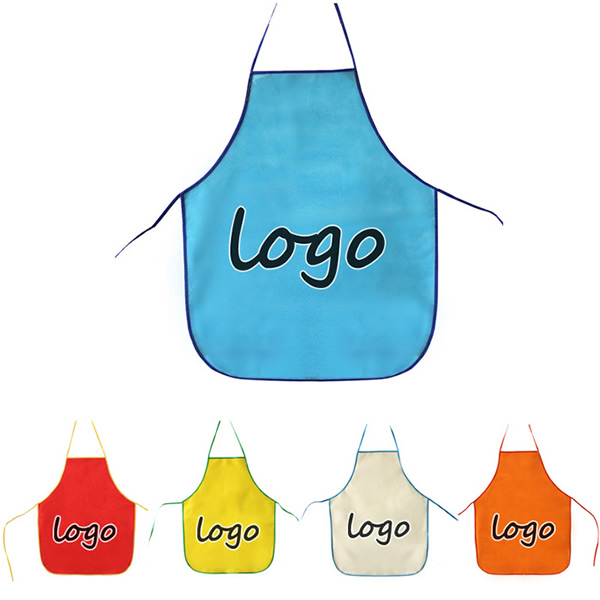 This non woven apron caters to your taste definitely if you need it appear in your kitchen from your daily life. 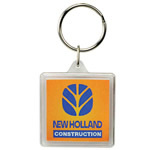 It also can be embroidered with your customer's logo artwork. We do free work for you on virtual artwork. [Imprint size] 10" x 10"
[Sizes] 19 1/4" x 27"